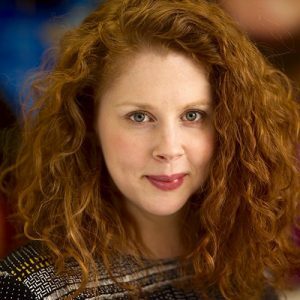 Jessey Bird is an Ottawa-based communications professional, with extensive experience in content marketing and multimedia storytelling. After graduating from Carleton’s School of Journalism, Jessey worked as a reporter at the Windsor Star and Ottawa Citizen. She then moved on to manage media and community relations for a national charitable foundation, and work as a freelance journalist and communications consultant. In 2010 Jessey joined High Road, and as a senior content strategist she supported award-winning creative campaigns for some of Canada’s biggest and most beloved brands. Today, she works as the Senior Director of Marketing and Communications for United Way Ottawa.